The government has announced an extension to Airbus Australia Pacific’s through-life support (TLS) contract for the Australian Army’s Tiger Armed Reconnaissance Helicopter (ARH). Minister for Defence Christopher Pyne said the extension of the current support arrangements for the Tiger provided long-term certainty for defence industry employees. 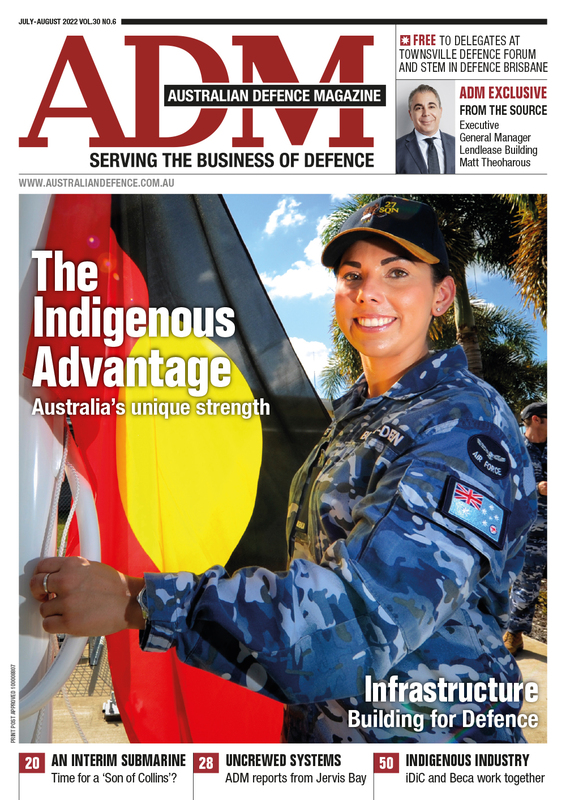 The investment will see the retention of 70 staff at the Army Aviation Training Centre in Oakey, Queensland, along with a further 130 skilled staff at Brisbane airport who provide commercial, engineering and logistics services. 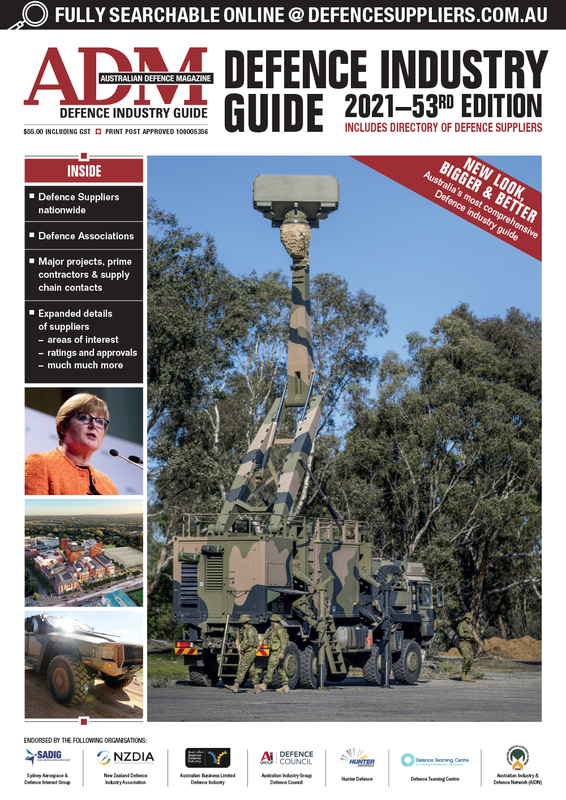 “As part of this arrangement there is a provision for Airbus to provide long term labour to support the continued capability of Army aviation platforms across Australia," Minister for Defence Industry Senator Linda Reynolds said. ADM Comment: The Tigers' future has been the source of some controversy in recent years. It was singled out in the 2016 Defence White Paper for criticism and was also the subject of an Australian National Audit Office (ANAO) report that listed no fewer than 76 ‘deficiencies’. However, according to informed sources, these were actually capabilities not specified in the original ARH requirements. Although the helicopters have undergone improvements through the efforts of Airbus, subcontractors, Army, and CASG, the White Paper took many by surprise and called for an ARH replacement program (Land 4503). ADM has since reported significant difficulties in attaining any good news about the platform as competitors line up to replace it. The ministerial release does not specify the timeframe of the extension or give an indication of the Tigers' future. “This is an aircraft type that will serve on into the 2040s in the worldwide fleet. We will endeavour to provide the best armed reconnaissance helicopter capability in Australia over the same timeframe,” Airbus Australia Pacific Managing Director Andrew Mathewson said.